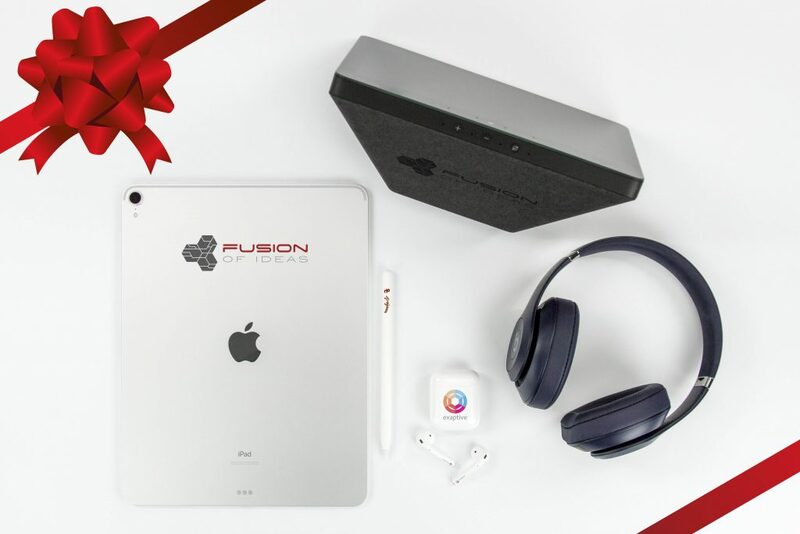 The top 5 most wanted tech gifts this holiday season. Remember the cellophane wrapped gift baskets filled with mementos and sweets you used to get every holiday? While they are still around – and still appreciated by many – technology has taken over as the preferred business gift of choice. Technology spending for the 2018 holiday season is projected to reach a record-setting $96.1B in revenue in the U.S., a year-over-year increase of 3.4 percent, according to the Consumer Technology Association (CTA). Businesses who choose to give a tech gift are taking it up a notch with customization. 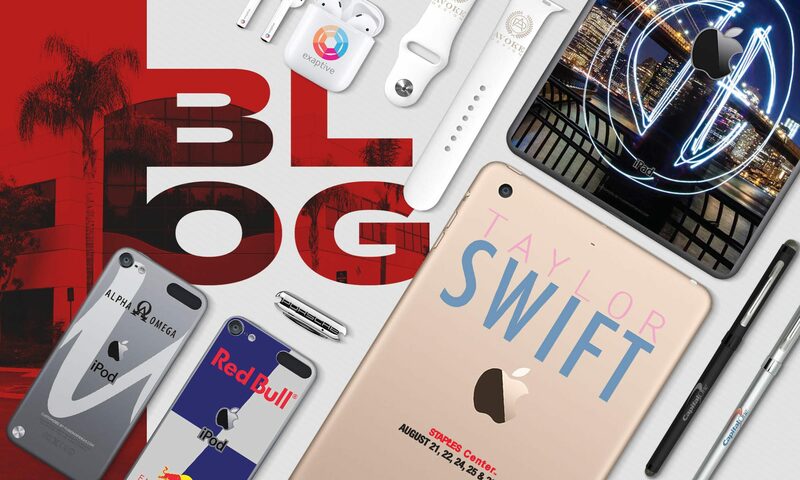 Customized tech boosts brand recognition and repeat exposure, among many other benefits. Compared to traditional advertising, corporate gifts showcasing your company brand can be a cost-effective advertising method for your business. Plus, you won’t have to worry about the recipient receiving the same gift twice! Apple iPad Pro – The latest iPad Pro, with an all-screen design and Face ID, is currently the most full-featured iPad on the market. Apple Pencil 2 – To go alongside the new iPad Pro, Apple revamped the Apple Pencil, an effective and accurate tool for handwriting, sketching and illustration. Beats by Dre – This popular headphone collection comes in several varieties and offers powerful audio performance. Amazon Echo Show – The new Amazon Echo Show features a vibrant 10.1” HD screen, built-in smart home hub, and improved speakers. 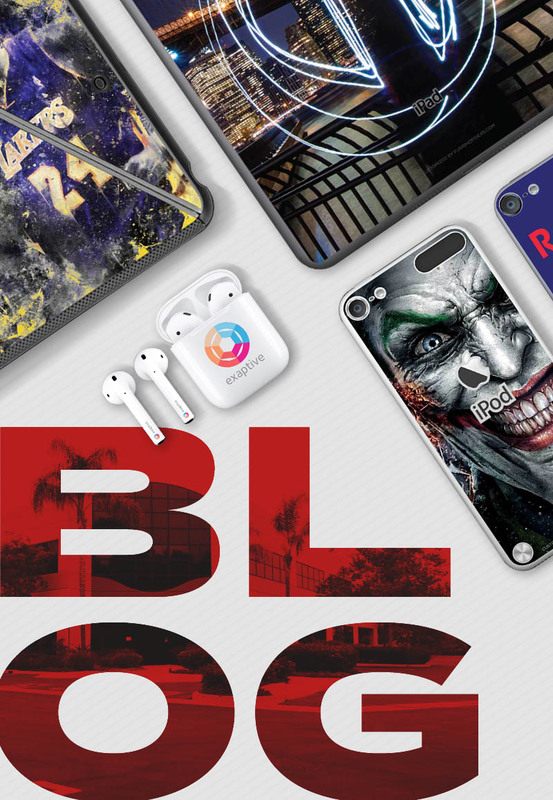 Apple AirPods – Apple AirPods continue to be the most popular tech gift not just for the holidays but all year-round thanks to their instant setup and truly wireless features. For more customizable corporate gift ideas, visit www.fusionofideas.com/gifting.